The Foreign Legion is a collection in two parts, gathering both stories and chronicles, and it offers wonderful evidence of Clarice Lispector’s unique sensibility and range as an exponent of experimental prose. 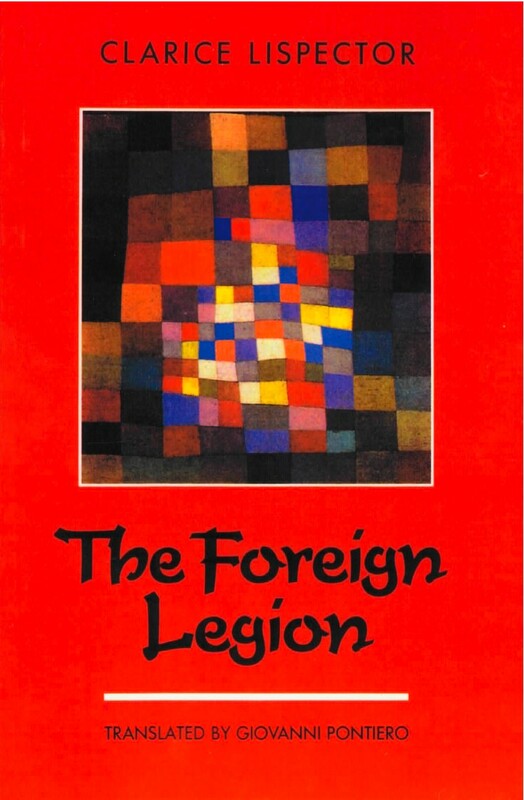 The Foreign Legion opens with thirteen stories. Delightful, vivid, sometimes mordantly funny, sometimes sad beyond words, the tales bear out The New York Times comment that “Lispector makes language the medium of both imprisonment and liberation… and she does it with an amazingly light and playful touch.” The second part of the book presents her newspaper crônicas, which Lispector said she retrieved from a bottom drawer. She offered them as shards, as suggestions, but they are in fact brilliant essays on Brazilian art and society, evocations of her world, conversations with her children, aphorisms – a rich miscellany. Together the stories and chronicles create a showcase of Lispector’s talents to amuse and disturb.